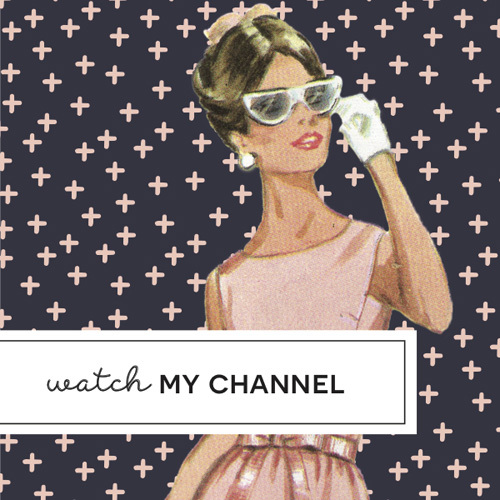 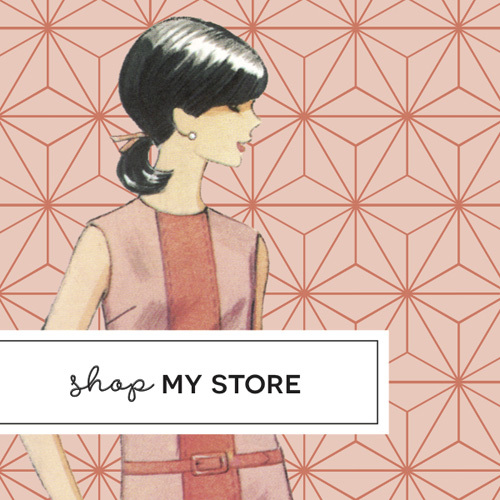 Have you spotted the new items? 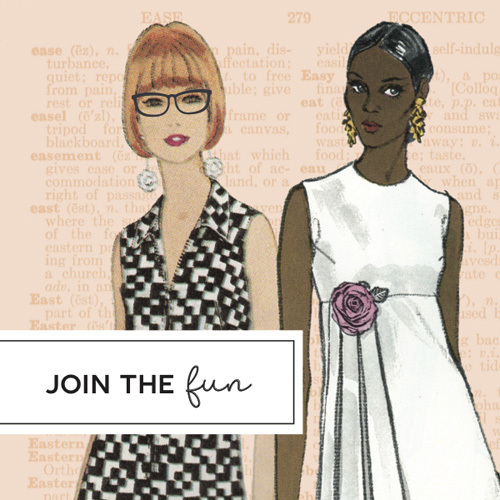 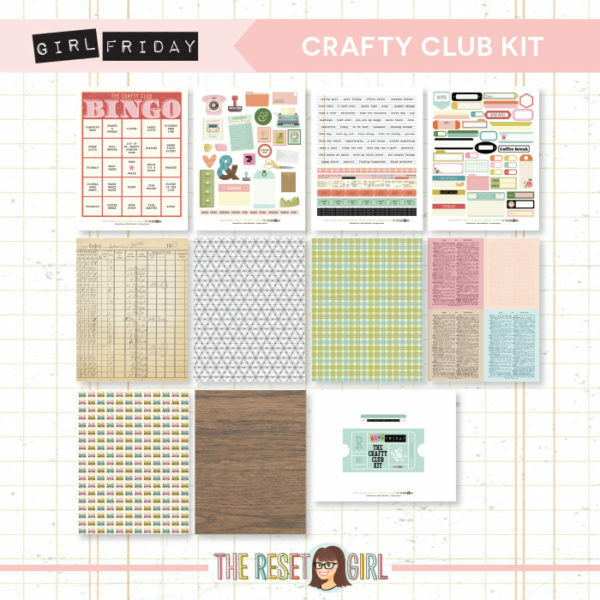 We now include full patterned paper printable sheets, washi strips, an updated BINGO card and different listing pages that coordinate perfectly with our Crafty Club Playbook. 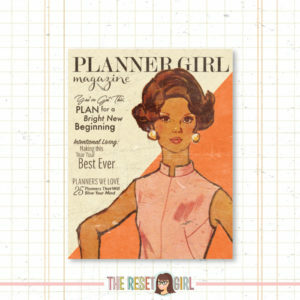 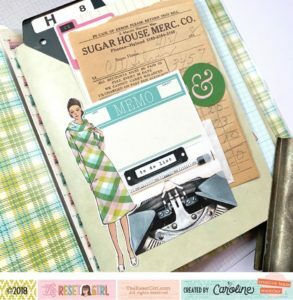 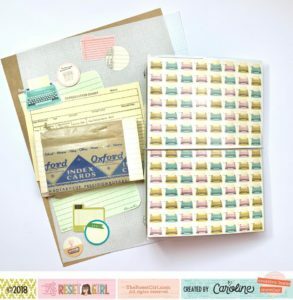 Perfect embellishments for planners, photos and pocket pages. 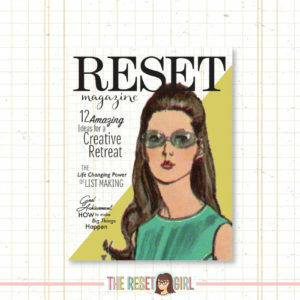 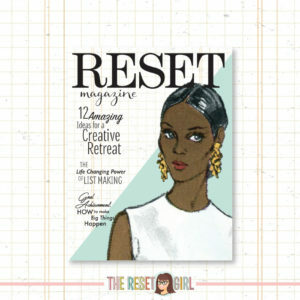 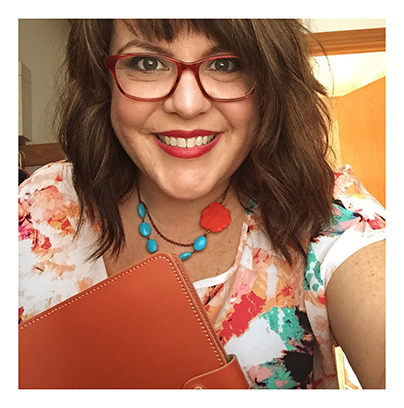 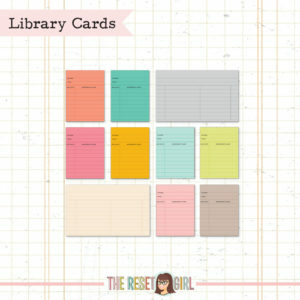 However you decide to these Reset Girl products, please be sure to share it with us on social media using #TheResetGirl hashtag and we just may feature on our “iSpy” blog one day.